From Piraeus there are daily routes to the port of Mytilene. 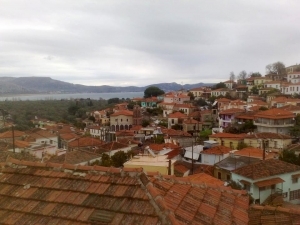 The port of Mytilene is also connected with Limnos, Ai Stratis, Kavala, Thessaloniki, Chios, Samos and Ikaria. 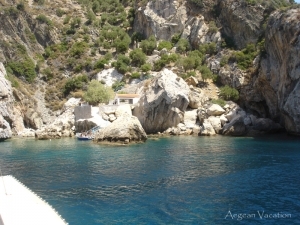 The port of Sigri, which you can find on the west of Lesvos, is connected with Thessaloniki, Samos, Rhodes, Chios, Kos and Kalymnos. Mytilene‘s airport connects the island with Athens and Thessaloniki with daily flights by Olympic airways, Aegean Airlines and Athens Airways, lasting about 40-50 minutes each. There are also flights to Limnos, Samos, Rhodes and Heraklion by Sky Express.